Tools to create a layout for figures made of multiple panels, and to fill the panels with base, lattice and ggplot2 plots, grobs, and bitmap images as supported by ImageMagick (through the package magick). To install the package, you first need the devtools package. 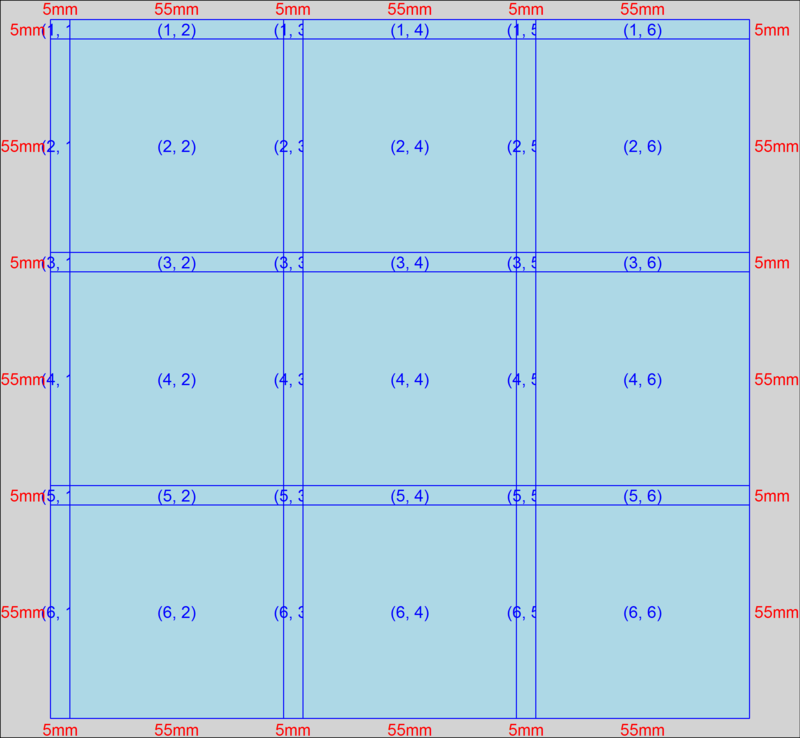 Layouts are matrices of panels that contains plots, grobs or images. Create them with the multi_panel_figure function. Or you can specify widths and heights of individual columns and rows. An image of the layout of an empty multi-panel figure. 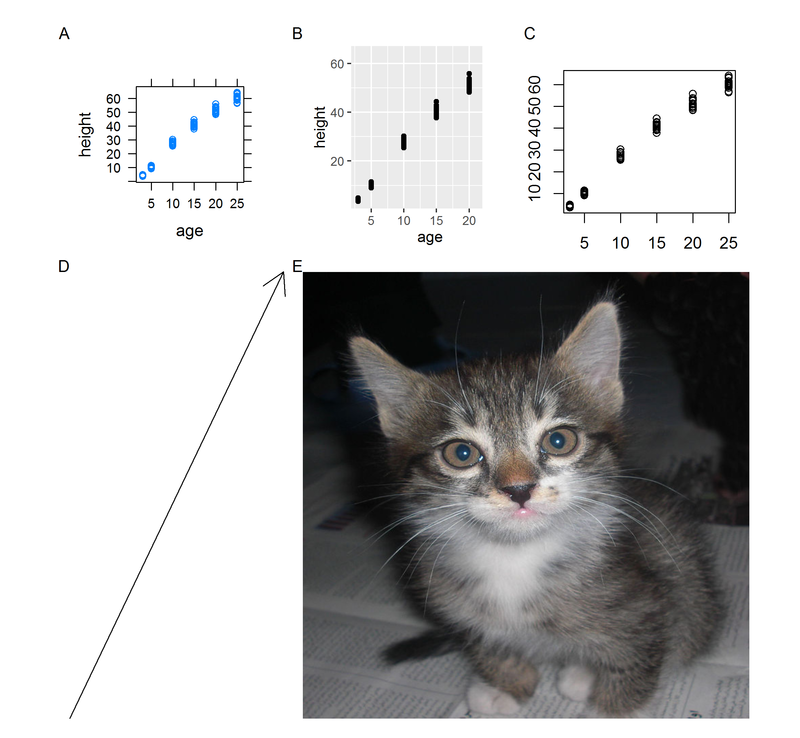 Plots and images are added into the figure by filling panels using fill_panel. ggplot2 plots variables are also added directly. In this case, to put it in the second column from the left (top row), specify the left_panel argument. Plots created using base graphics must be converted to grid-based plots and captured using capture_base_plot. grid grobs are also added directly. Plots and images can be made to span multiple panels by defining starting and stopping columns using column and/or starting and stopping rows using row. The following example adds the grob to the second and third rows from the top (first column). Bitmap images (such as JPEG, PNG, and TIFF images) are added via a string giving their location: either a path to a location on disk, or a URL. Once panels have been added to the figure, printing it displays the figure. An image of the filled multi-panel figure, containing several plots and images.